Dozens of women who were given a controversial type of bowel mesh surgery should NOT have been operated on, a hospital trust has admitted. An 18-month investigation says 57 female patients treated by surgeon Tony Dixon should have been offered alternative treatments before their surgery. The women told how they were left in severe pain and even disabled after the pelvic floor surgery, using artificial mesh. Mr Dixon, who was suspended in 2017 following initial concerns, pioneered the use of artificial mesh to lift prolapsed bowels, often caused by childbirth. His technique is known as laparascopic ventral mesh rectopexy (LVMR), and the surgeries began as far back as the early 2000s. 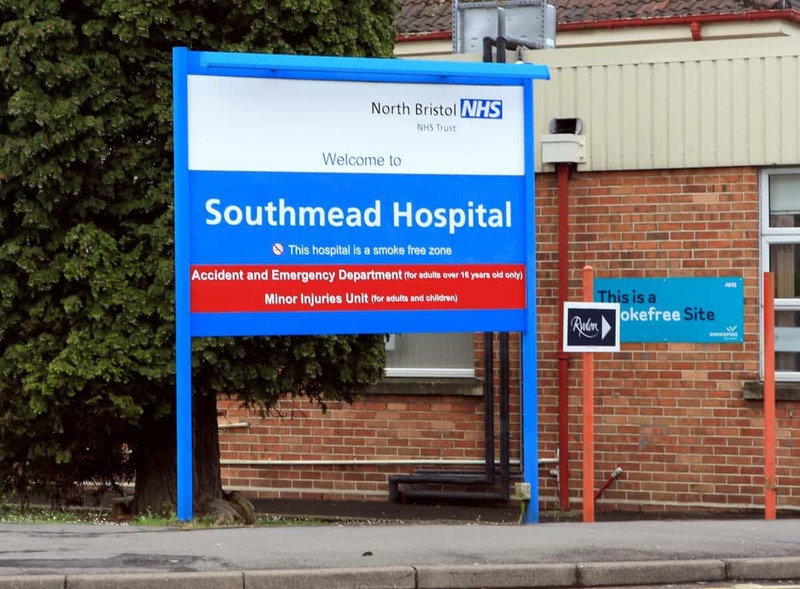 But, following reports by Mr Dixon’s patients to the BBC about complications and chronic pain after the surgery, North Bristol NHS Trust has carried out a review. The review investigated cases carried out over a ten-year period from 2007 to 2017. And now, 18 months on, the Trust has written to Mr Dixon’s patients at Southmead Hospital in Bristol, apologising that the women were given this procedure at all. 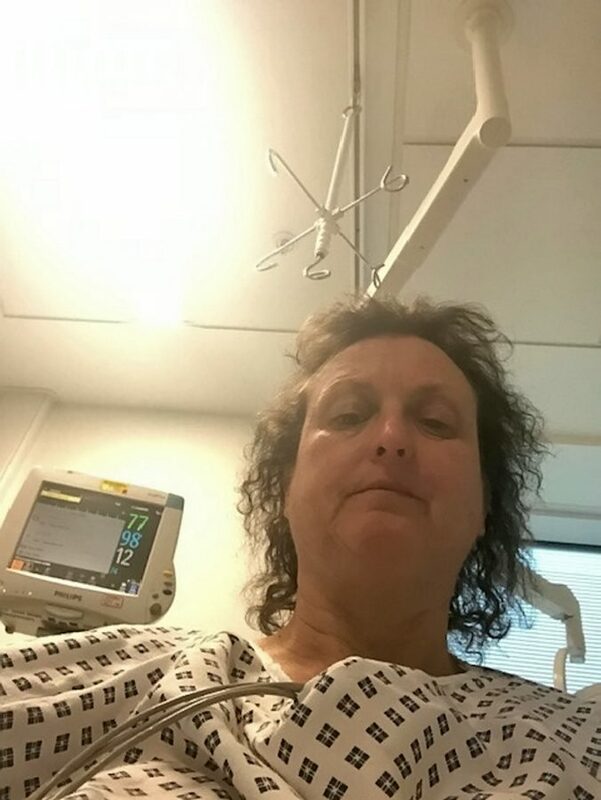 And one patient whose life has been damaged by the mess surgery is Paula Goss, 49, from South Gloucestershire – who says she is “disgusted” and “fuming” over the outcome. Speaking to the BBC, Paula said that she was told the surgery “would change her life and would make everything better”. But she told the BBC: “I’m disabled in many ways because of it. After five years, I’m still having all the issues. It’s not good enough. “I’m disgusted, I’m fuming. I feel very angry, very let down, not just physically but emotionally. “It’s not just the physical pain that you have, it’s your mental pain, because you’re living with it daily. “You’re having to try and get through each day thinking that you’re okay. It’s a struggle,” she added. The Trust said that the surgery was carried out successfully on all 57 patients, but added they “should have been offered alternative treatments before proceeding to surgery”. “It is unacceptable and we are taking it extremely seriously,” he told the BBC. He added immediate action was taken to “ensure it couldn’t happen again”, and patients have been supported. Mr Dixon, who also performed operations at Spire Hospital in Bristol, said he was “unable to comment on specific allegations… due to patient confidentiality and while relevant investigations are on-going”. “There is a need for caution in comparing the use of mesh in different procedures with very different risks and outcomes,” he added. Mesh implants are medical devices used by surgeons to treat pelvic organ prolapse and incontinence in women, conditions that can commonly occur after childbirth.